Talla na Mara is a brand new Community Enterprise Centre overlooking the golden sands of Niseaboist Beach on the Isle of Harris. Talla na Mara is Gaelic for the “Centre by the sea” and is owned and managed by the West Harris Trust on behalf of the local community. 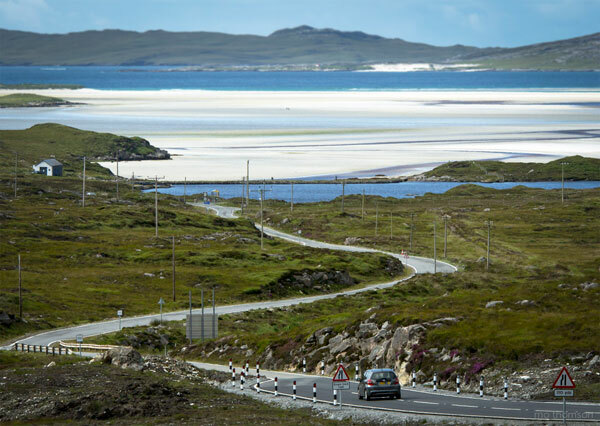 In January 2010 the West Harris Trust purchased 7225 hectares of land on the West side of Harris on behalf of the 120 residents of Luskentyre, Seilebost, Horgabost, Borve and Scaristavore. One of the key aims of the Trust is revitalising the community by attracting new residents and creating new housing and employment opportunities. 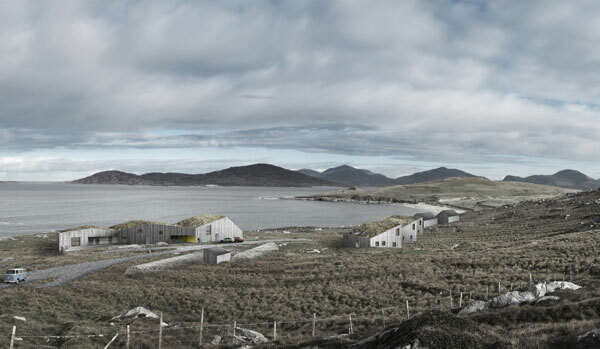 Talla na Mara was conceived and developed to address the needs of the community, local businesses and visitors to West Harris. 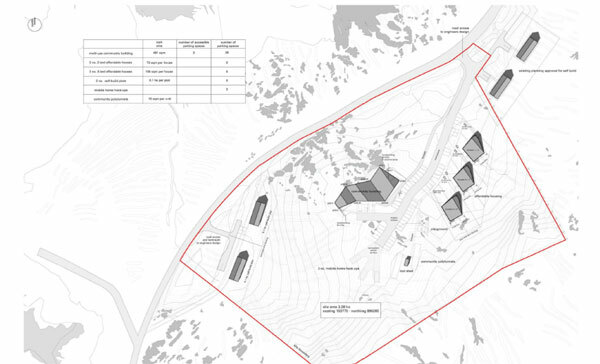 In September 2012, after consultation with the community the Trust chose Rural Design Architects from Skye to design their new Community Enterprise Centre at Rubha Romagaidh, Horgabost. Rural Design’s brief was to design an “outstanding multi-purpose centre” This would include offices and business space for affordable lease, a hub for creative industries, visual & performance arts, a meeting space for private hire and community events, a restaurant and three campervan hook-ups. 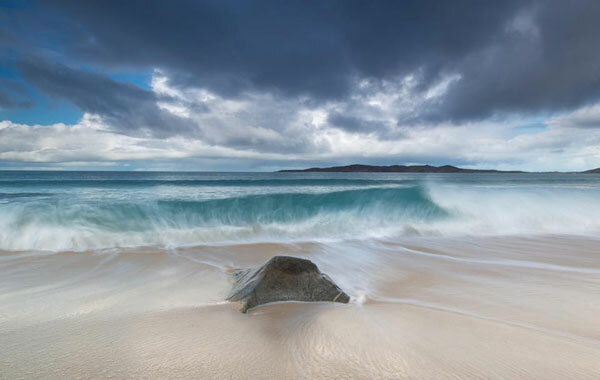 In April 2014 a funding package was secured for the project from the Scottish Government, The Big Lottery Fund, Comhairle nan Eilean Siar, Highlands and Islands Enterprise, Coastal Communities Fund, The Robertson Trust, Scottish Hydro Electric Community Trust and an in kind contribution from the West Harris Trust. 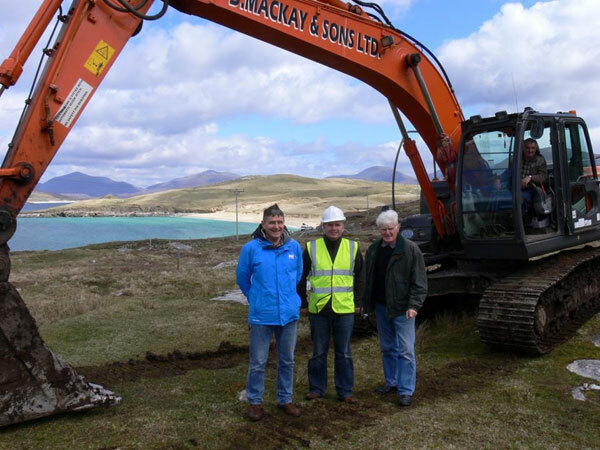 In May 2015 Trust Directors and contractors John Murray and Company marked the official build start date with a turf cutting ceremony. In March 2016 Alex Passmore from Leverhulme Memorial School won the name the Community Centre competition and the building was officially named Talla na Mara.